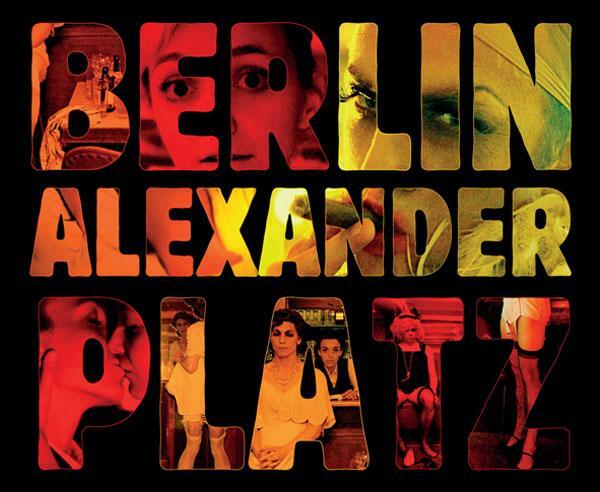 Berlin Alexanderplatz is based on the famous German novel of the same name by Alfred Döblin. Franz Biberkopf tries to rebuild his life after a four-year prison sentence, but that is no easy feat in a large city, and time and time again he is led astray. He is thoroughly confused by the modern jungle of flashing neon signs, the anonymous masses and the many stratas of the underworld. Berlin Alexanderplatz sketches a racy, gripping and colourful mosaic of human endeavour. The characters are sometimes perverse, sometimes warm, sometimes subtly human and sometimes harsh and shameless. 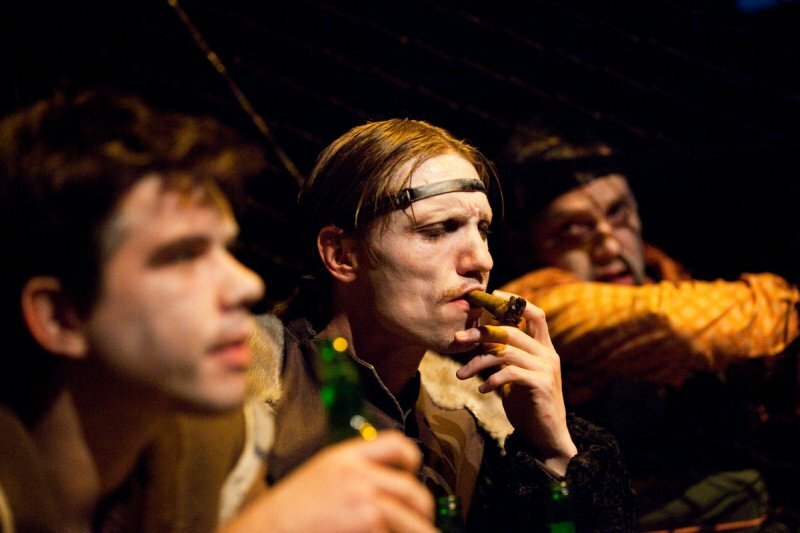 After Fassbinder’s masterful film of the book, SKaGeN now presents a vibrant and expressive stage version. Prepare to be swept along by the fate of the little man Franz in a monumental world where progress seems to be out of control.